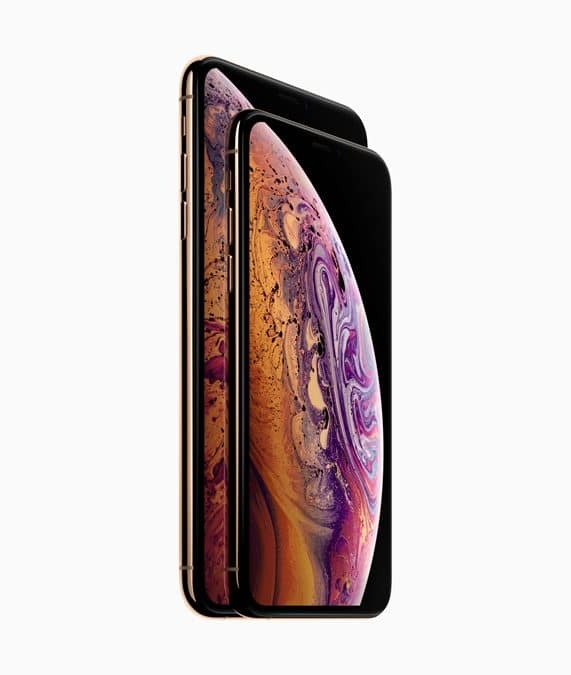 Apple has finally announced the iPhone Xs (pronounced 10-S) and iPhone Xs Max, with the former boasting a 5.8″ screen whilst the latter sports the biggest iPhone Super Retina display yet at 6.5″. The Cupertino-based company stated that the new iPhones are powered by an “industry-first” 7-nanometer A12 Bionic chip with 8-core Neural Engine, and also packs upgraded features such as faster Face ID and an advanced dual camera system that shoots Portrait mode photos with Smart HDR and dynamic depth of field. According to Apple, iPhone Xs and iPhone Xs Max offer a million-to-one contrast ratio with remarkable brightness and true blacks, while showing 60% greater dynamic range in HDR photos. 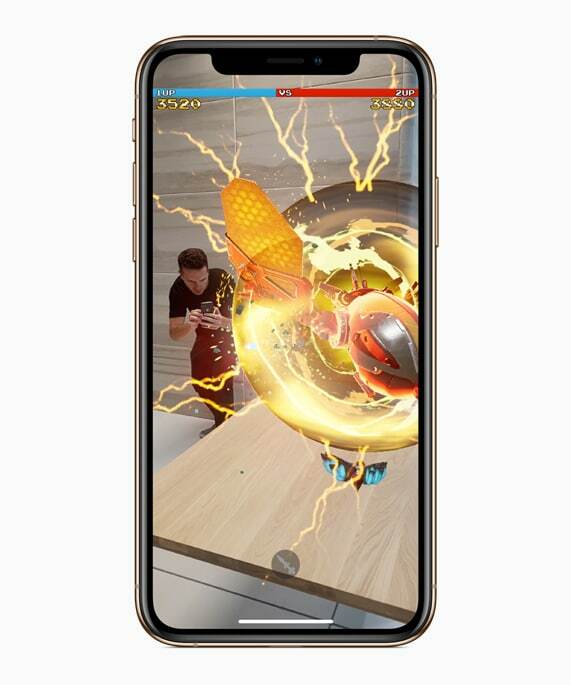 iPhone Xs Max delivers a more immersive experience with more than three million pixels for videos, movies and games, offering the largest display ever in an iPhone in a footprint similar to iPhone 8 Plus. A surgical grade stainless steel band now in gold joins finishes in silver and space gray. 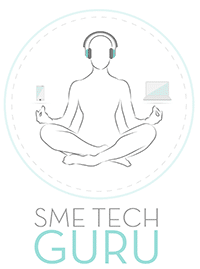 Wider stereo playback creates a more immersive soundstage. The front and back glass design features the most durable glass ever in a smartphone with improved scratch resistance, while the glass back enables faster wireless charging. iPhone Xs and iPhone Xs Max reach a new level of splash and water resistance of IP68 for up to two meters for 30 minutes and protect against everyday spills including coffee, tea and soda. The Apple-designed A12 Bionic features a six-core fusion architecture with two performance cores that are up to 15% faster, four efficiency cores that are up to 50% more efficient, a four-core GPU that is up to 50% faster, powerful Apple-designed Image Signal Processor (ISP), video encoder and more. A fast storage controller can deliver iPhone storage up to 512 GB. All of this unlocks new experiences for games, photography, video editing and graphics-intensive apps. Even with all this power, iPhone Xs offers 30 minutes longer than iPhone X, and iPhone Xs Max offers an hour and a half longer than iPhone X, between charges. The new iPhones offer capabilities like advanced depth segmentation using the Neural Engine, Smart HDR creating photos with high dynamic range and great image detail, advanced bokeh quality in Portrait mode photos and dynamic depth of field that is user adjustable in the Photos app, which are all significant improvements in state-of-the-art photographic techniques that everyone can use. 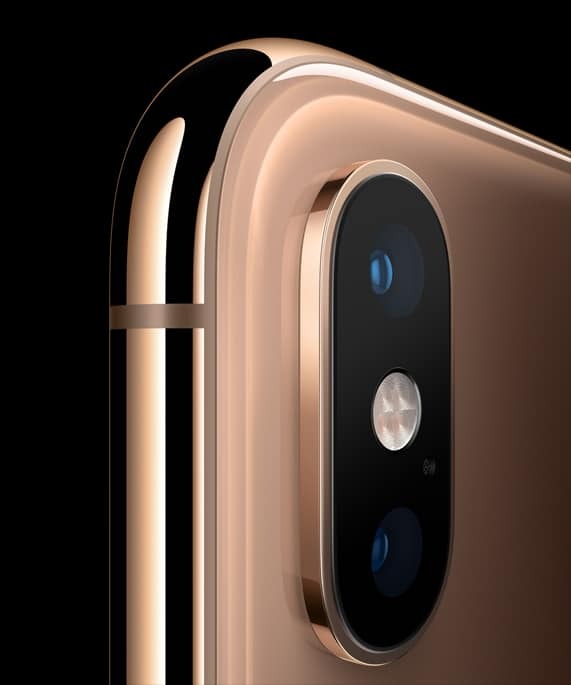 According to Apple, the 12-megapixel dual camera system features dual optical image stabilisation with 2x optical zoom, while a new sensor is twice as fast. Smart HDR creates photos with more highlights and shadow detail. Larger and deeper pixels improve image fidelity and low-light performance. 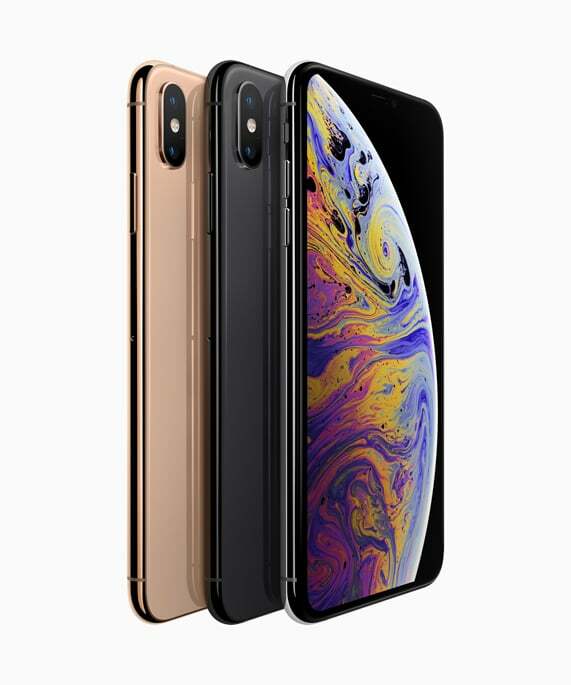 iPhone Xs and iPhone Xs Max introduce Gigabit-class LTE for even faster download speeds and Dual SIM through the use of a nano-SIM and digital eSIM. iPhone Xs and iPhone Xs Max will be available in 64GB, 256GB and 512GB capacity models in space gray, silver and a new gold finish. iPhone Xs and iPhone Xs Max will be available in more than 25 countries and territories and for the first time South Africa is included in the first round of territories to get the new devices beginning Friday, September 28. No pricing info is available as yet from Core Group.